Windows 10 Home group policy editor not found is an annoying problem. 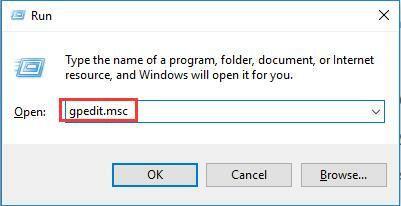 In fact, unlike Windows 10 Pro or any other version, though gpedit.msc is built in Windows 10 Home, it is disabled by default. Local group policy is missing in Windows 10 Home, Windows 7, 8 Home. But this article will show you access group policy editor even in Windows 10 Home. To get Windows 10 gpedit.msc, follow up to download group policy editor for Windows 10 Home. Tips: It is well-known that the registry editor can also allow you open different settings and fix many Windows 10 issues, but it is too risky to make changes to it. So you might as well get gpedit Windows 10 Home in the way below. In normal cases, you cannot find local group policy editor on Windows 10 Home. That is why you would better download Windows 10 Home group policy editor for your PC if you feel like to fix action center issues or open various settings. 1. Download gpedit.msc Windows 10. 2. 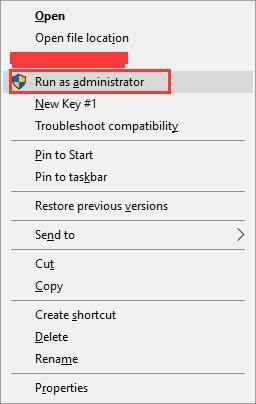 Right click the downloaded Windows 10 Home group policy editor you have saved to Run as administrator. 4. 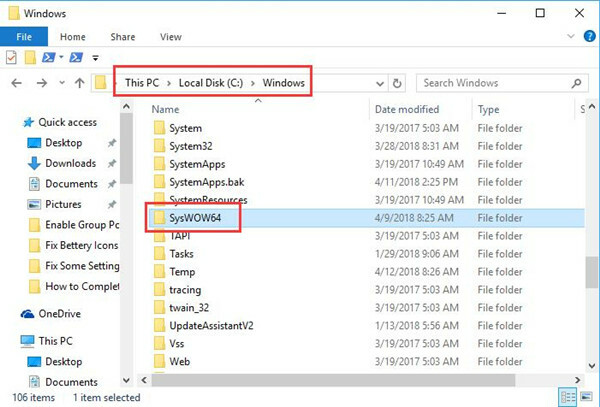 In the SysWow64 folder, right click to Copy the following three folders one by one and then paste them to C:\Windows\System and C:\Windows\System. 5. Press Windows + R to open the Run box. 6. In the box, type in gpedit.msc and hit OK to enable Windows 10 Home group policy editor. 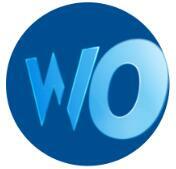 Then you are able to open Group Policy Editor on Windows 10 Home veresion easily. For the time being, it is natural that you won’t be upset about the previous confusion about the missing local group policy editor on Windows 10. 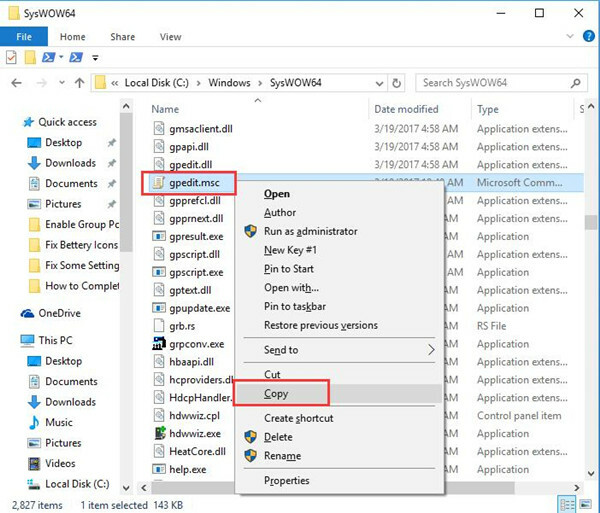 After you download gpedit and install it on Windows 10 Home, cannot change lock screen will not come to you and if you can start to learn how to use local group policy Windows 10, many problems can be solved quickly without risking using the registry editor.